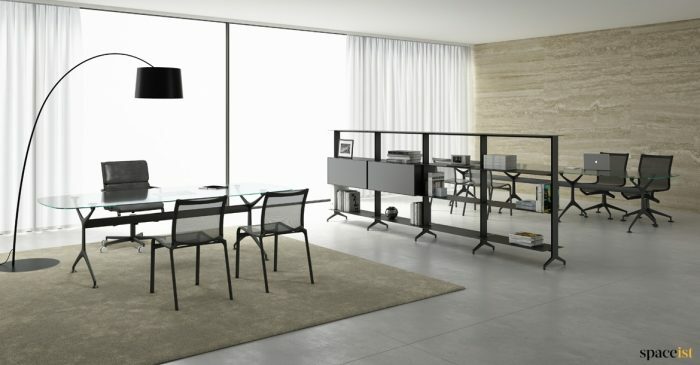 For the ultimate in contemporary executive furniture that really reflects your personal style, choose an elegant glass office desk. 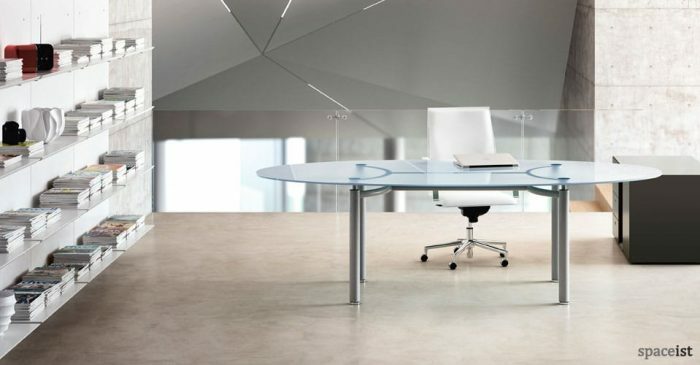 Our oval, round, square and rectangular glass desks are available in a range of clear, white, black or frosted glass finishes to seamlessly blend with all workspace decor. Glass desks are hard wearing, easy to care for and never go out of fashion. Use them in place of heavy wooden furniture to create a real feeling of spaciousness. 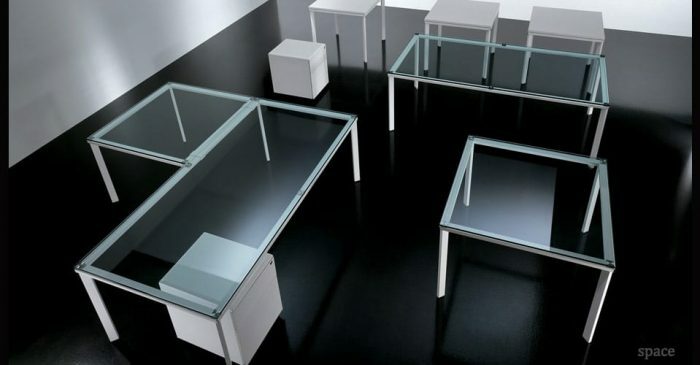 Whatever your interior design theme, you can bring a touch of modern architectural style to your workplace with these sleek, chrome-legged, designer glass desks, available in a wide variety of sizes and shapes. 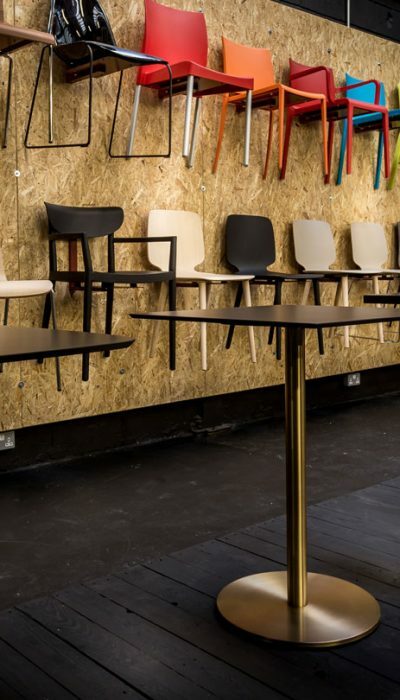 And to complete the designer look, we offer a selection of equally beautifully designed matching storage and matching desk chairs. 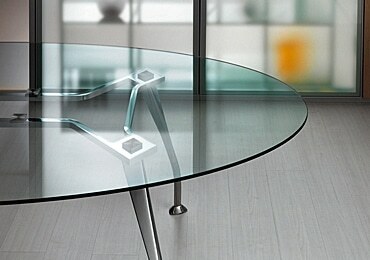 Designer directors glass desk with a polished aluminium leg. Glass top comes in clear, black or white. 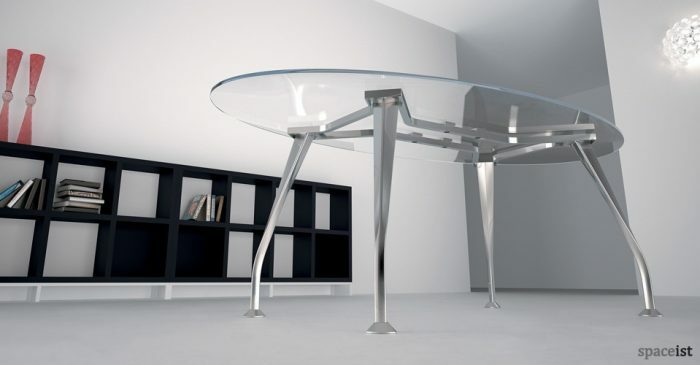 Oval glass desk with a silver, white or black circular leg. 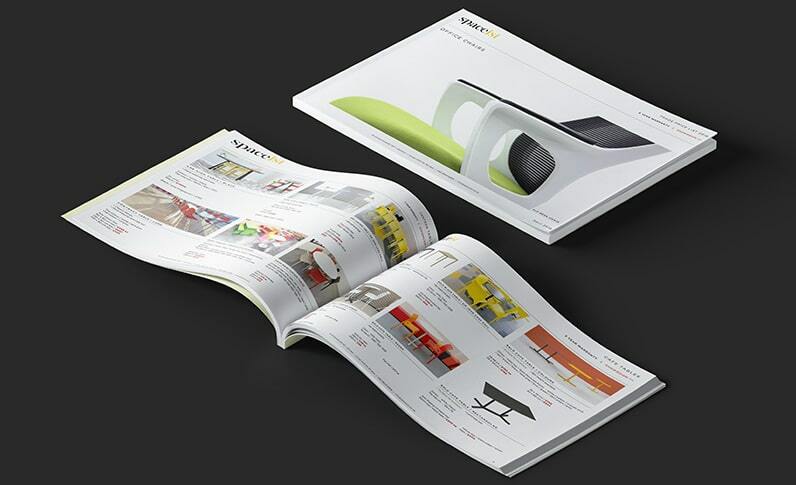 Shown with Meta low storage. Designer glass oval directors desk with an chrome base. Chrome, white or black base.